This story just keeps getting worse and worse. On Sunday we learned that more than 10 U.S. diplomats and their family members were injured from sonic attacks at their diplomatic residences in Cuba—more than initially reported. But some of those diplomats have been diagnosed with even more serious health conditions than first reported. 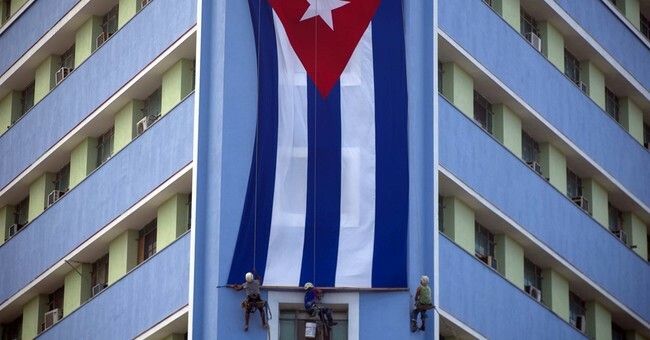 The State Department has called on Cuba to investigate the attacks. "We hold the Cuban authorities responsible for finding out who is carrying out these health attacks on not just our diplomats but, as you've seen now, there are other cases with other diplomats involved," Secretary of State Rex Tillerson said in August. A State Department spokesperson for Western Hemisphere Affairs told CBS News they are in “regular contact” with Cuban officials about the incidents. Cuba has denied any wrongdoing.